Launched last year on its own, Buddy just got a new pal to hang out with. Take that literally, as the new version is a wall light ready to hang anywhere direct lighting is needed. The new version is conceived as a permanent fixture, designed for installation to interior walls, freestanding structures, columns and supports. Made with Buddy’s characteristic multi-directional shade and understated contours, the wall light is equally at home in modern interiors. The new version is available in matt white and matt grey. Both are neutral tones that easily complement other colour schemes and interior styles. 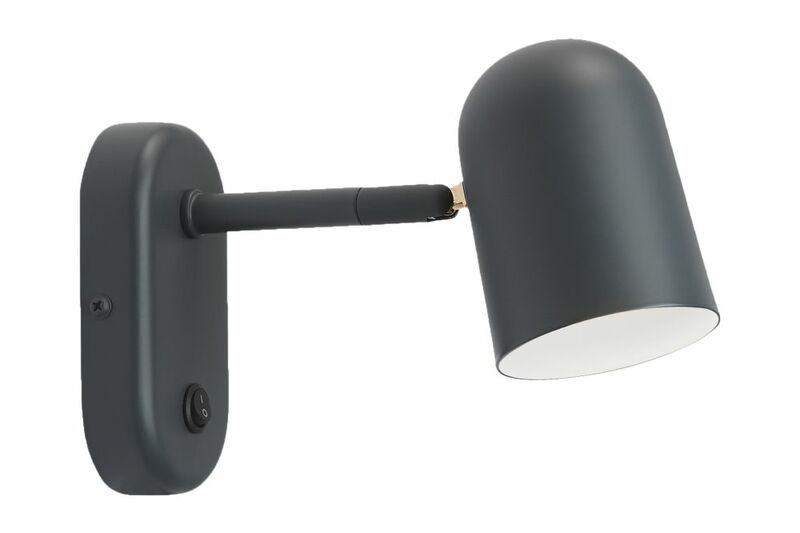 The Buddy wall light is strong on style, but subtle in design. Its soft shape catches the eye, but blends into the background to allow the surrounding features to stand out. Just like a good friend, the Buddy wall lamp is always there when you need it, without getting in the way.